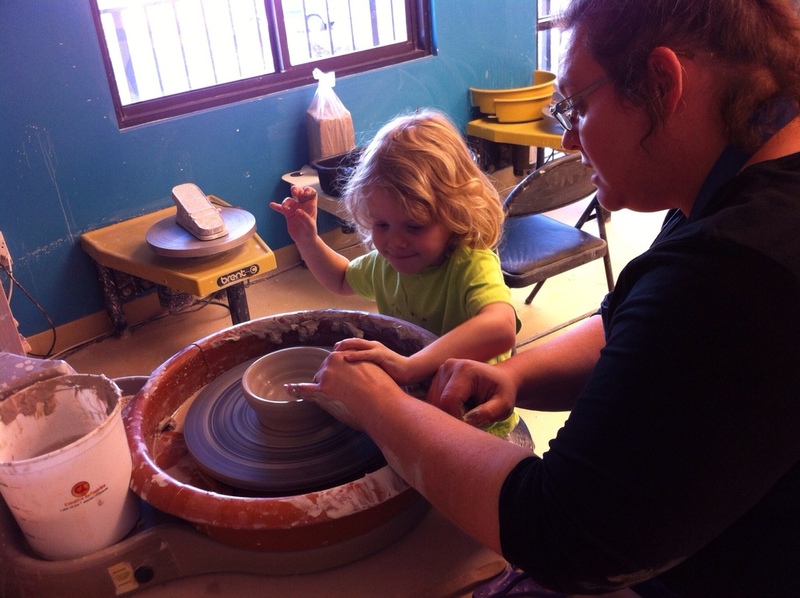 Super Awesome Cool Pottery is a family-friendly, artist-friendly and just plan friendly studio conveniently located just a few miles south of downtown Orlando. It is a SUPER place to drop in and have some creative fun. It is an AWESOME place to take workshops and learn more about clay and other creative techniques. And, it is the absolutely the COOLest place in town to take a spin on the potter's wheel. If that wasn't enough, we are now offering Canvas Painting classes designed to unleash your inner painter (go van Gogh)! We put the art in having fun!!! 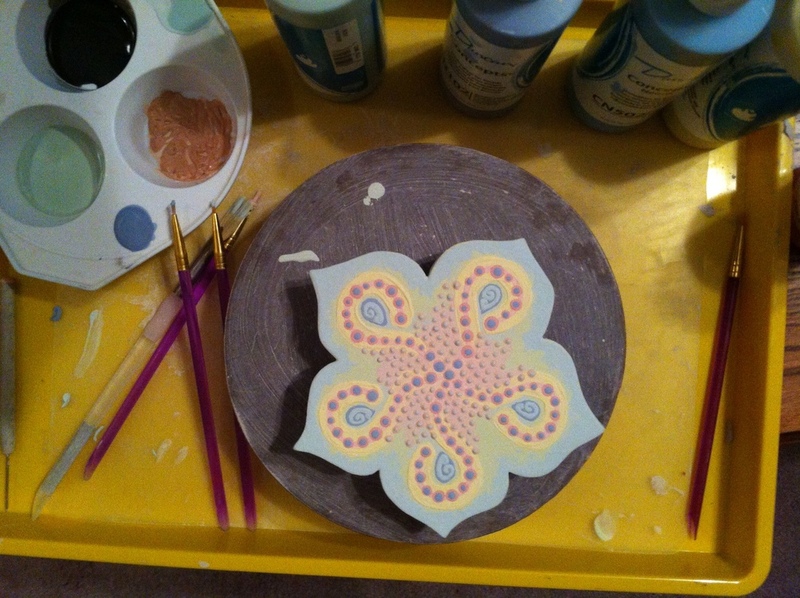 Come in and pick your favorite ceramic piece and paint your own masterpiece. Our affordable selections range from fun to functional. 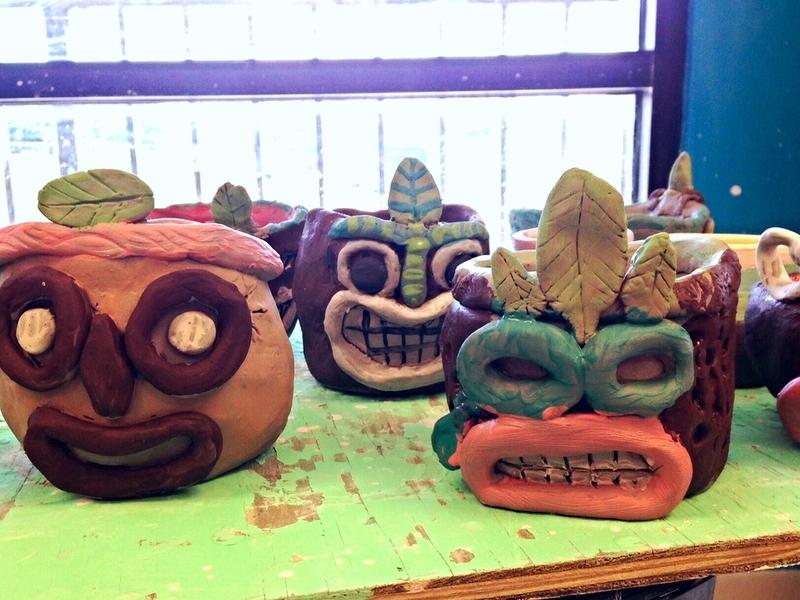 Get your hands dirty and learn how to play with clay. We offer fun, unique projects suited for all ages. Have you always wanted to try your hand at the potter's wheel? Let one of our experienced artists help you make your very own bowl. All ages! 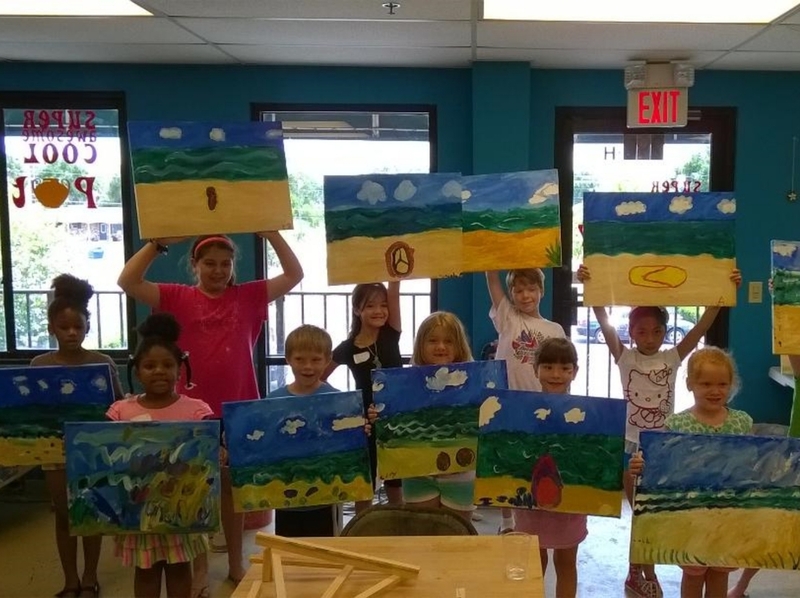 Let us bring the "ART" to your next "pARTy." From birthday parties to corporate team-building, we can make your next event super, awesome, and cool.